"Language justice is difficult to see. The plight of the invisibility of translation is storied." 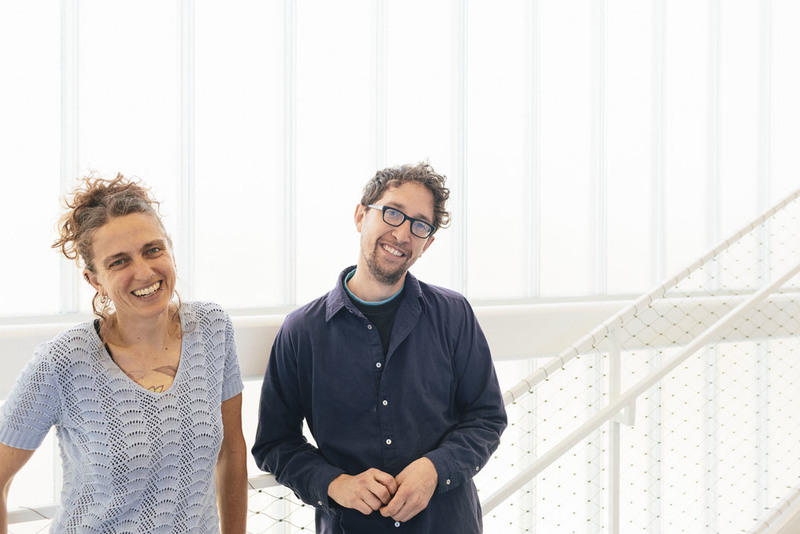 Antena is a language justice and literary experimentation collaborative founded by Jen Hofer and John Pluecker, both writers, artists, literary translators, bookmakers and activist interpreters. Antena activates links between social justice work and artistic practice by exploring how critical views on language can help us to reimagine and rearticulate the worlds we inhabit. Antena has exhibited, published, performed, organized, advocated, translated, curated, interpreted, and/or instigated with numerous groups and institutions, including Blaffer Art Museum, Hemispheric Institute for Performance and Politics, and Project Row Houses. I recently spoke with Jen Hofer and John Pluecker over email. Alexis Almeida: I’d like to start with Antena’s beginnings. It seems collaboration is a key element of everything you do. Can you talk a bit about how your different backgrounds/interests were able to coalesce in this project?